The raw materials are 100% food grade silica gel. * Low carbon environmental protection, non-toxic and tasteless, soft, non-slip, shockproof, anti-seepage, heat insulation, not easy to aging, not easy to fade, easy to clean. *The temperature range is: -40 to +230 degrees Celsius. Baking and freezing remain soft and not deformed. Environmentally friendly, it has good elasticity through various environmental tests. It is mainly used for wine glasses, beverage bottles and straws. When we drink or drink, silicone cup stickers can also be used to identify each customer\’s wine glasses. 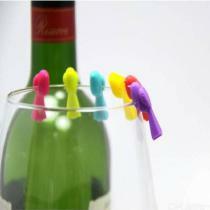 Very fashionable, you won\’t find the bottle after leaving the hand. 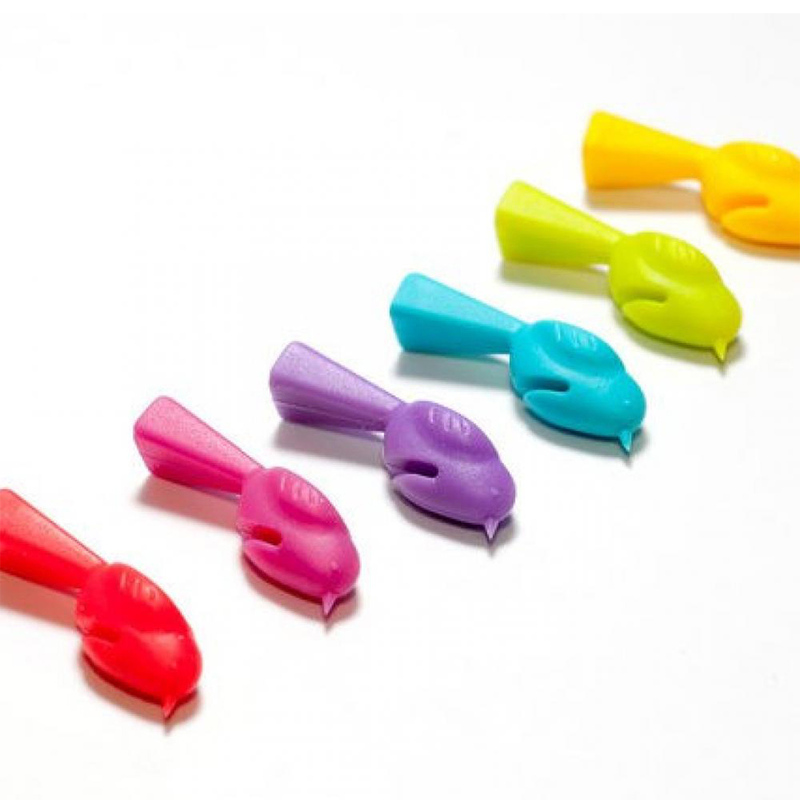 The silicone product has a long service life, and the color and shape can be adjusted according to requirements. 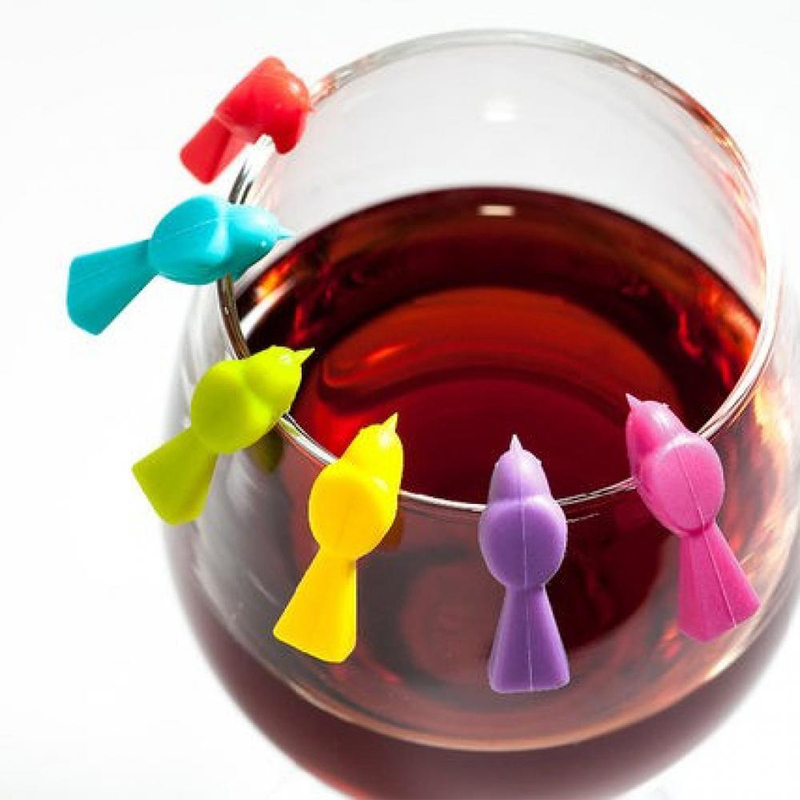 Suitable for: drinks, wine glasses, chilled food with ice and fun embellishment. 2: Numerous styles and colors to choose from.